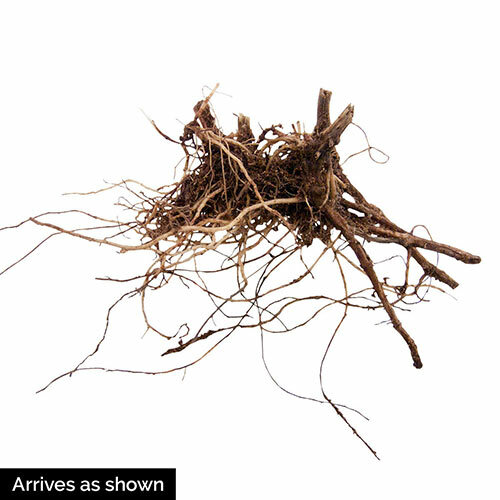 You'll Love the Mint-Scented Foliage! 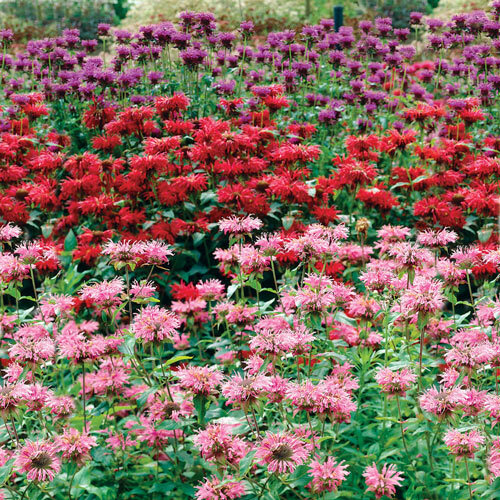 The richly colored flowers of bee balm are perfect for fast-growing borders. Each brilliant bloom explodes like fireworks atop the tall stems. Hummingbirds really love the big blooms.